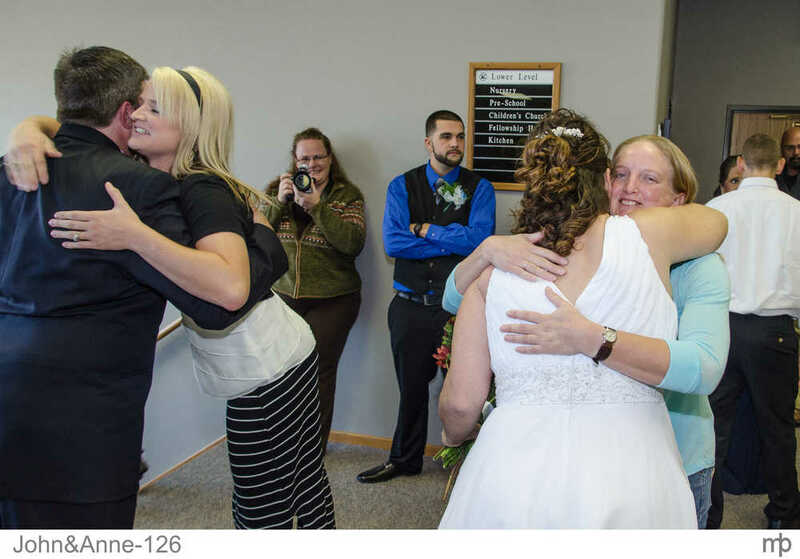 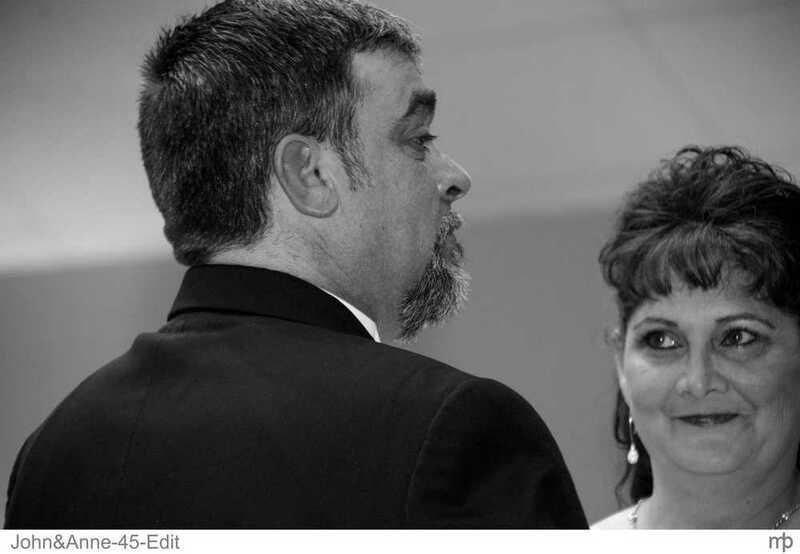 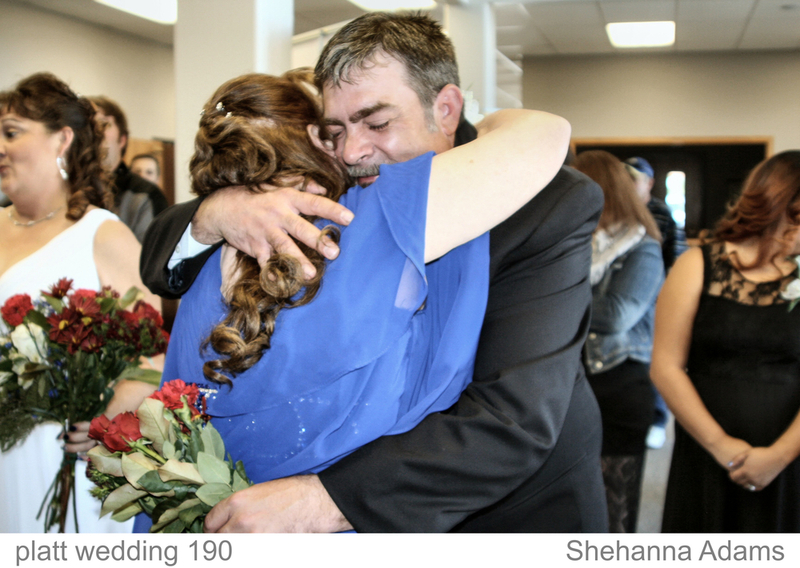 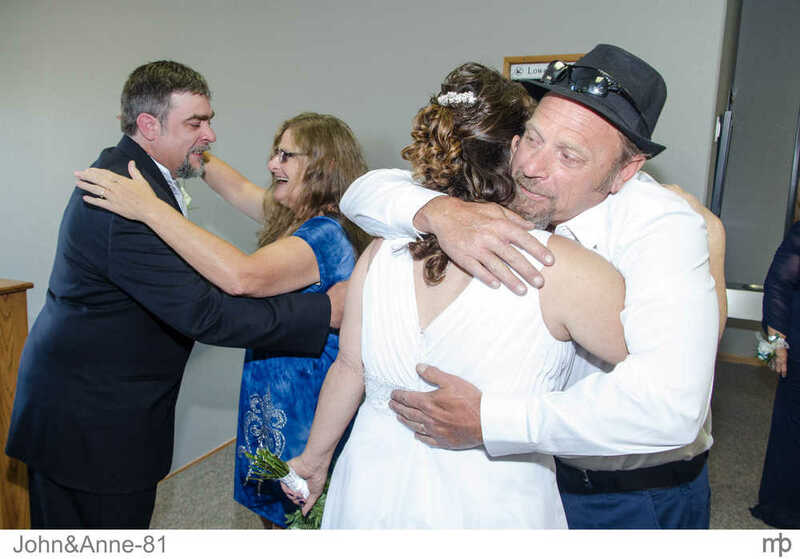 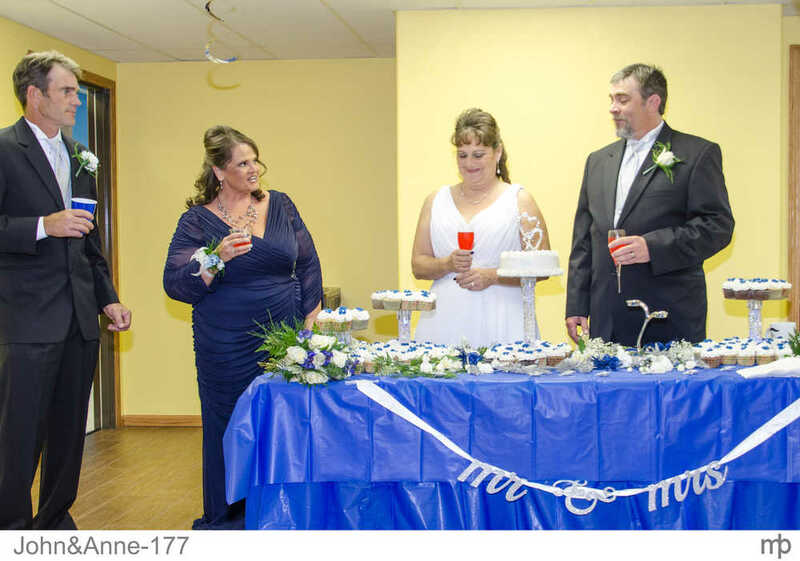 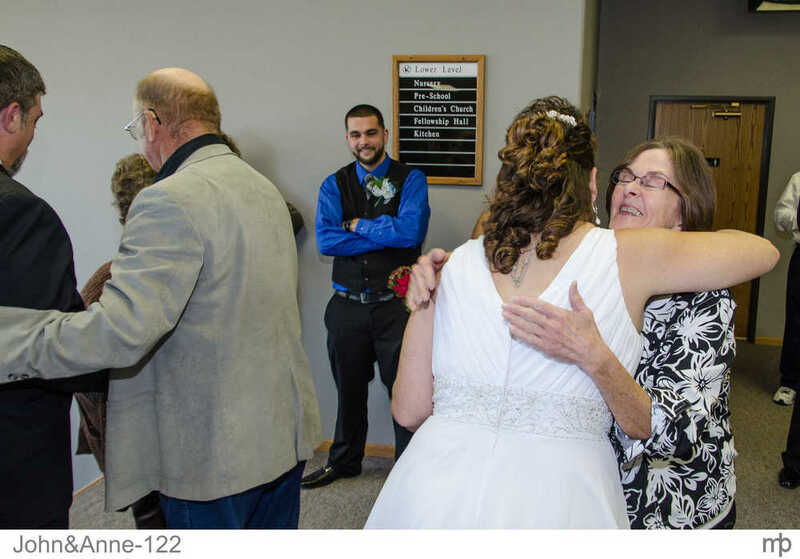 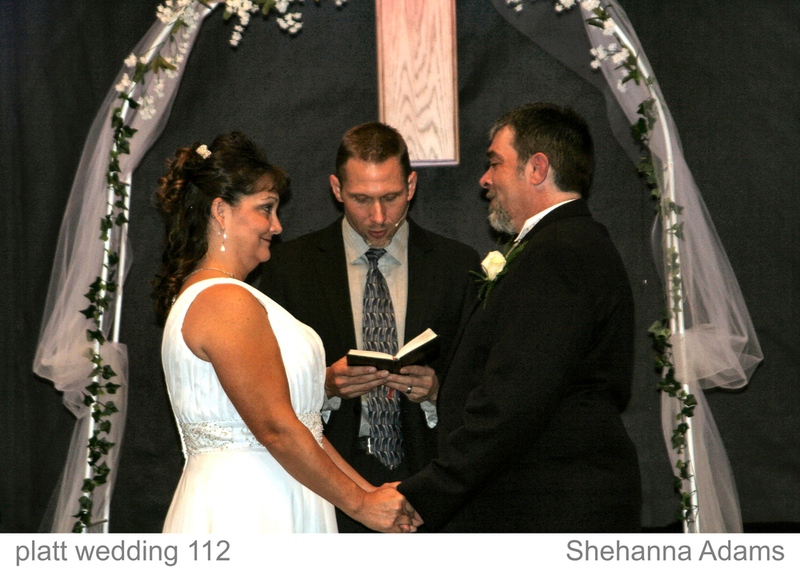 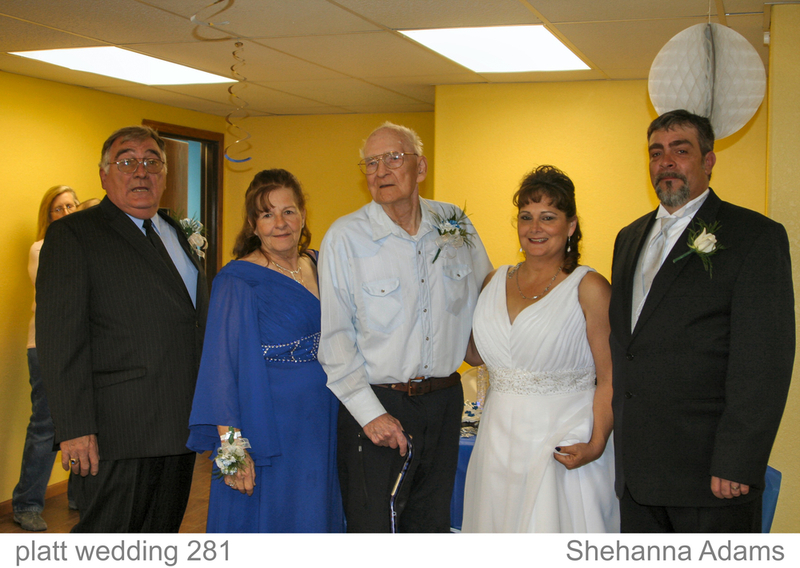 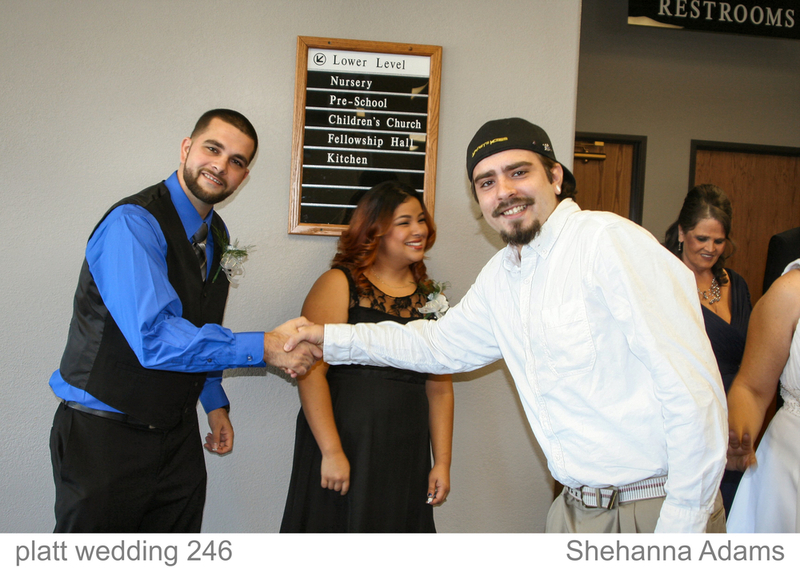 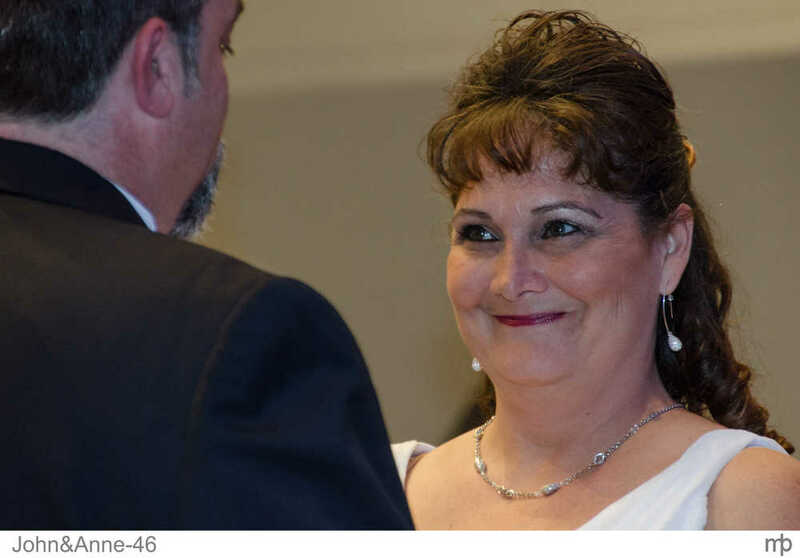 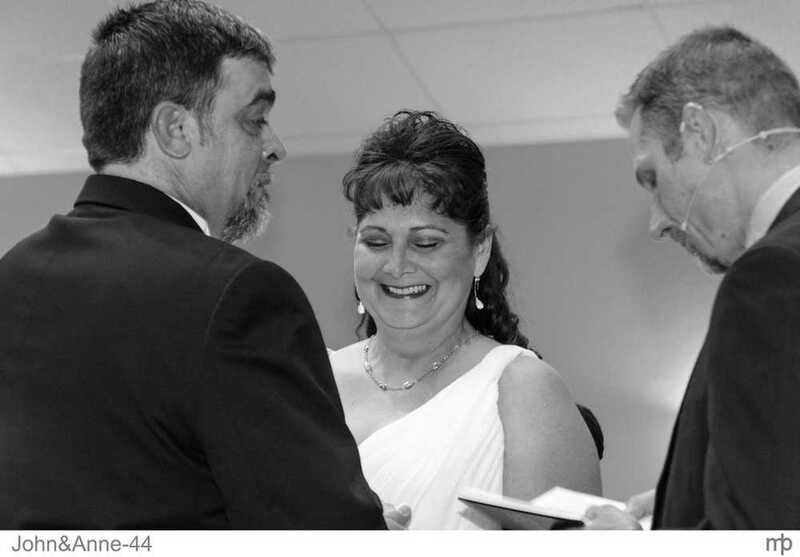 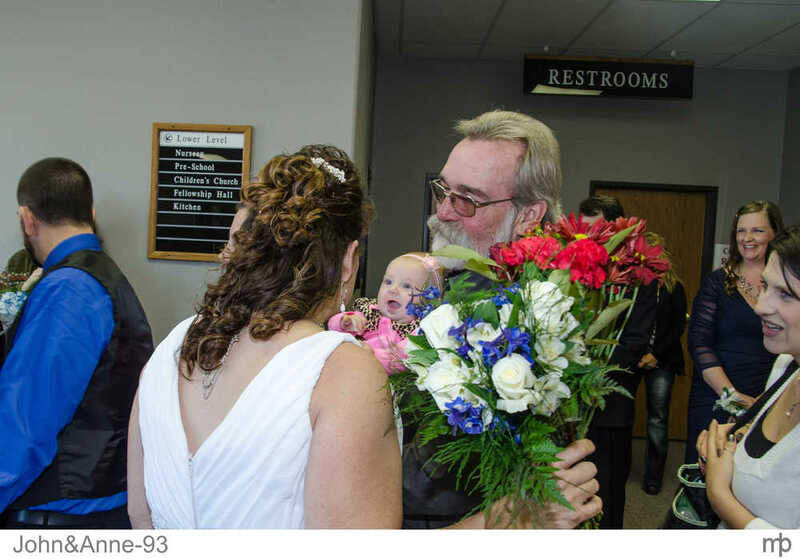 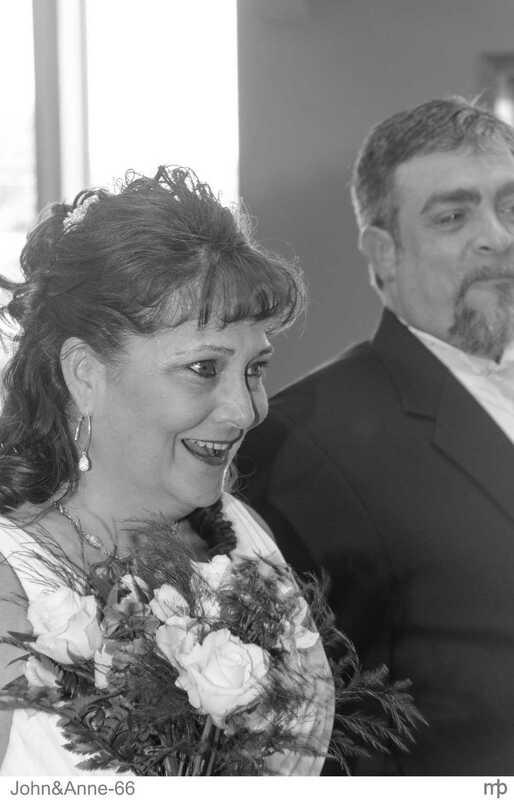 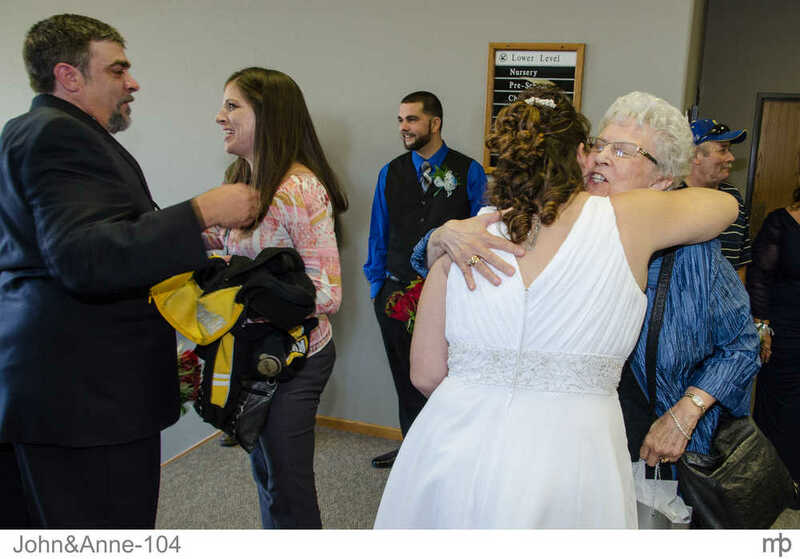 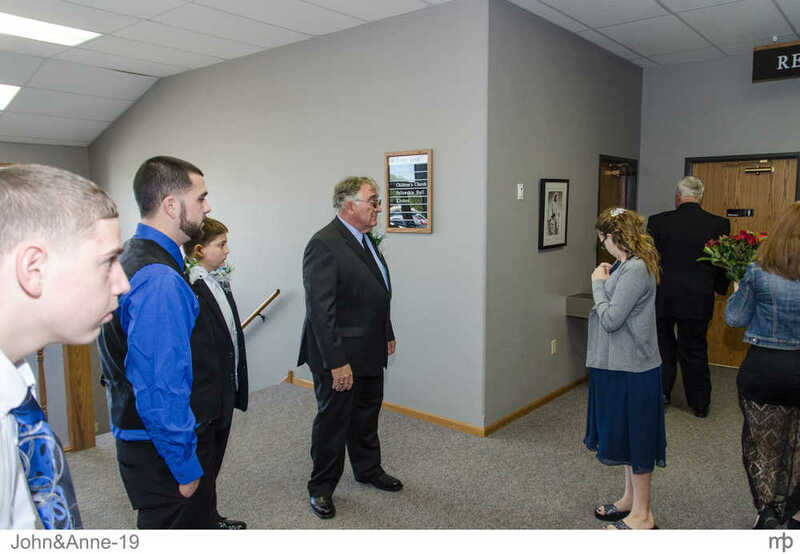 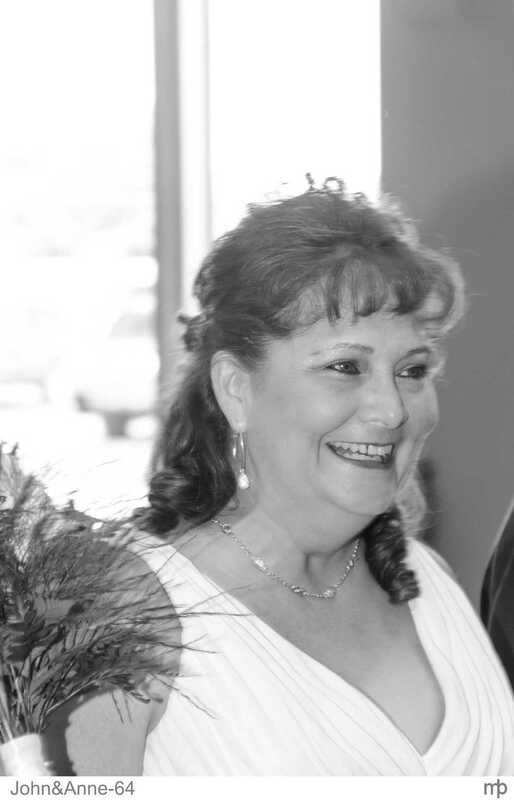 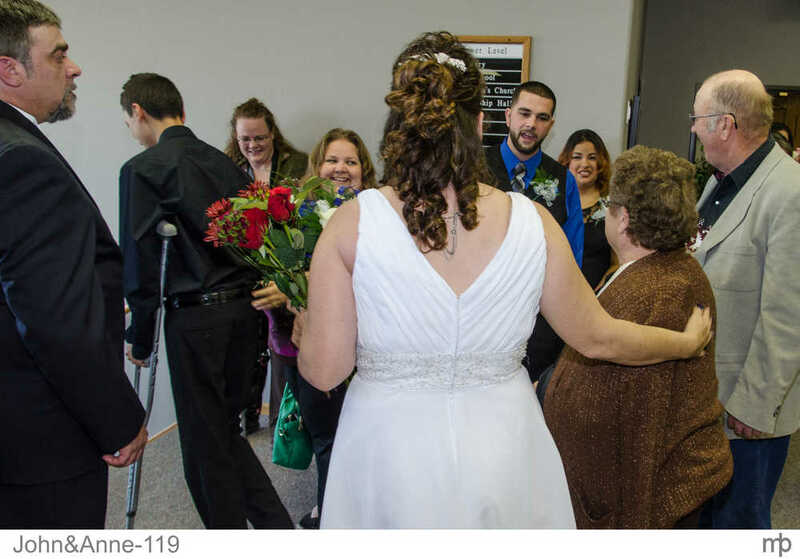 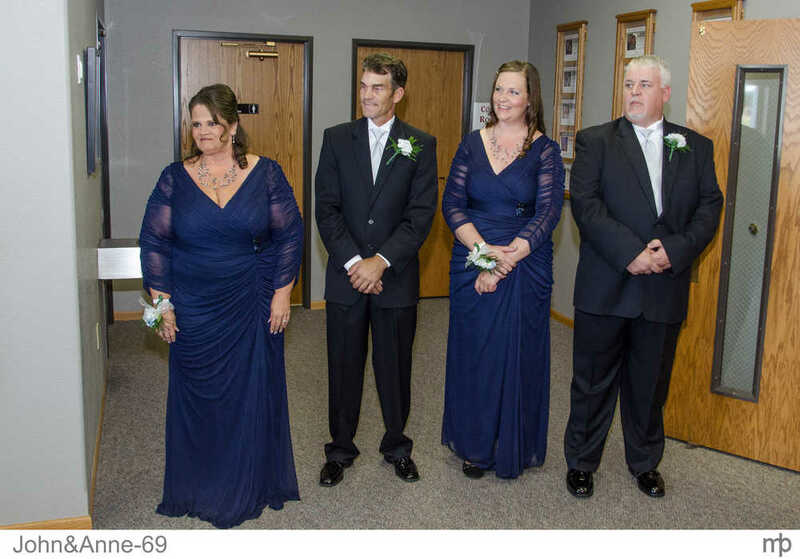 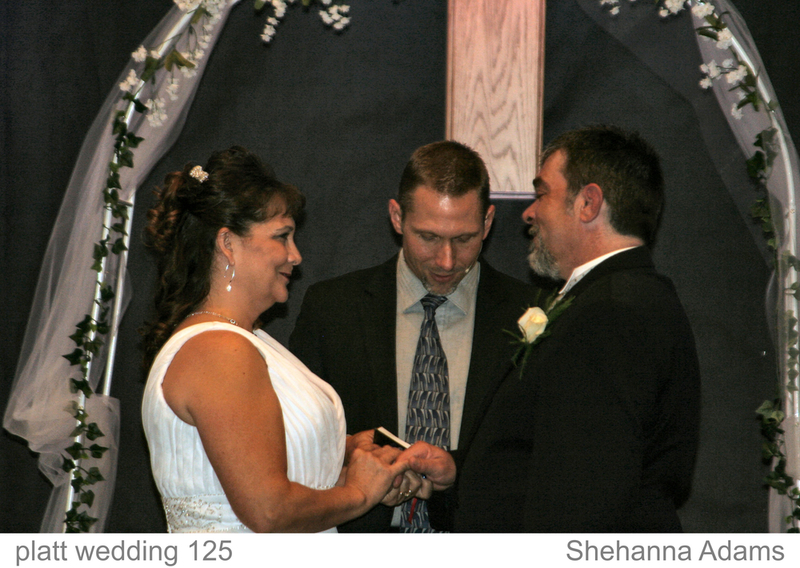 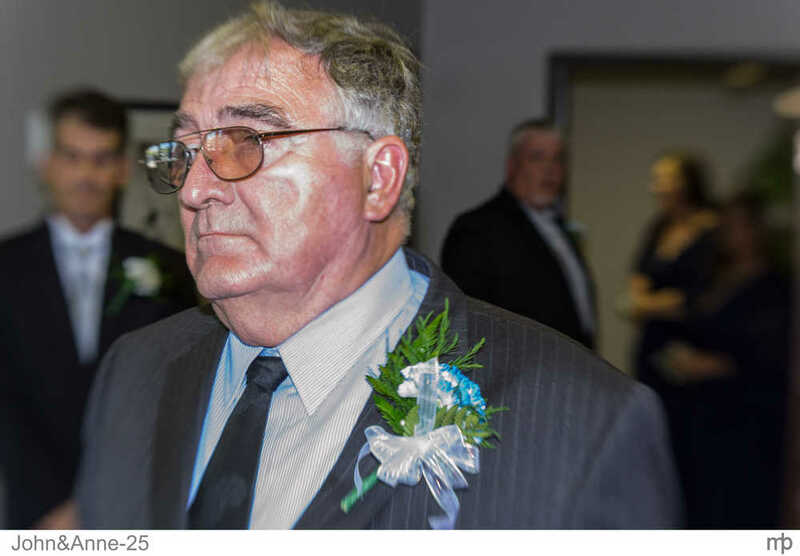 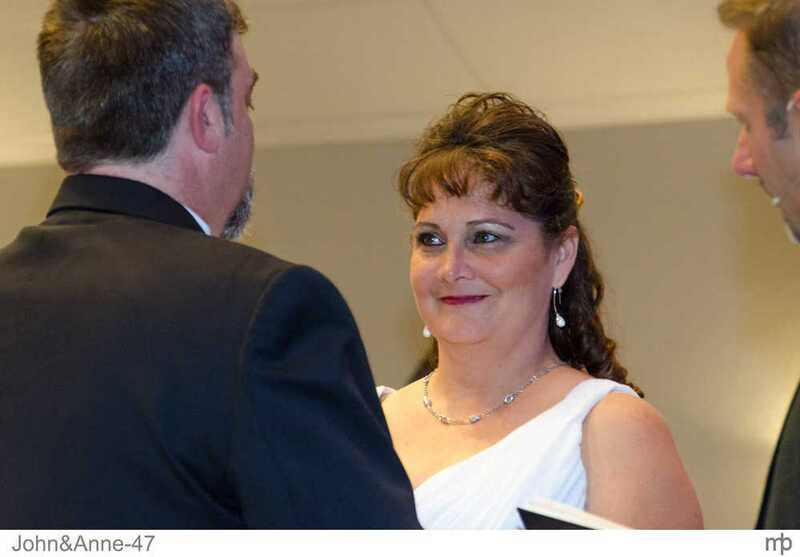 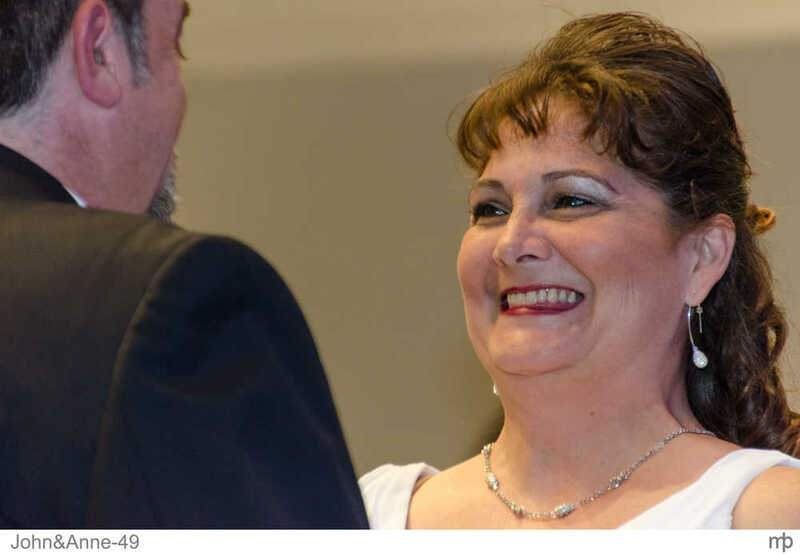 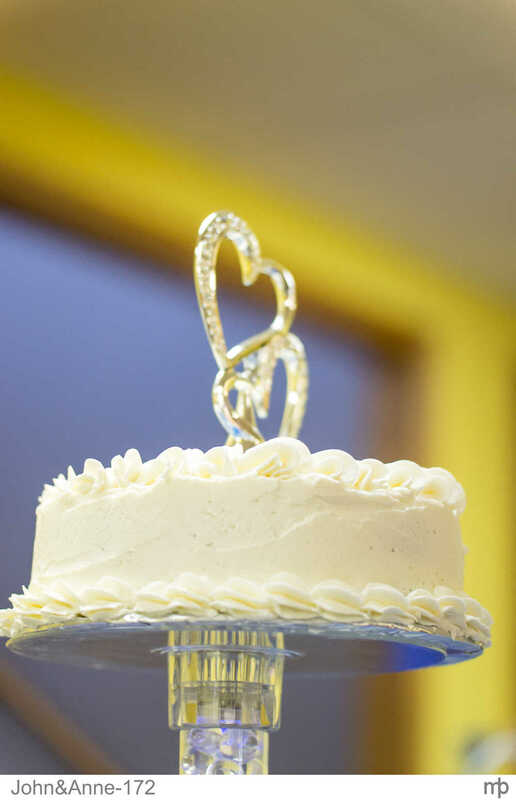 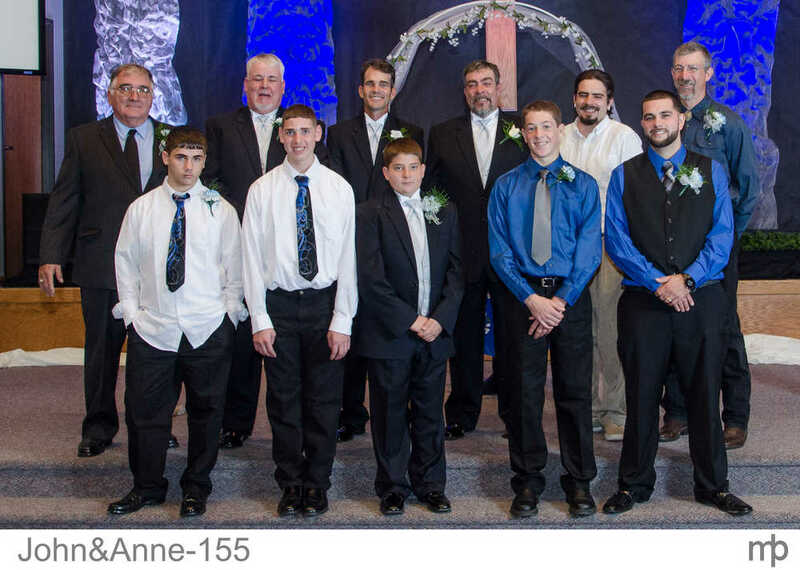 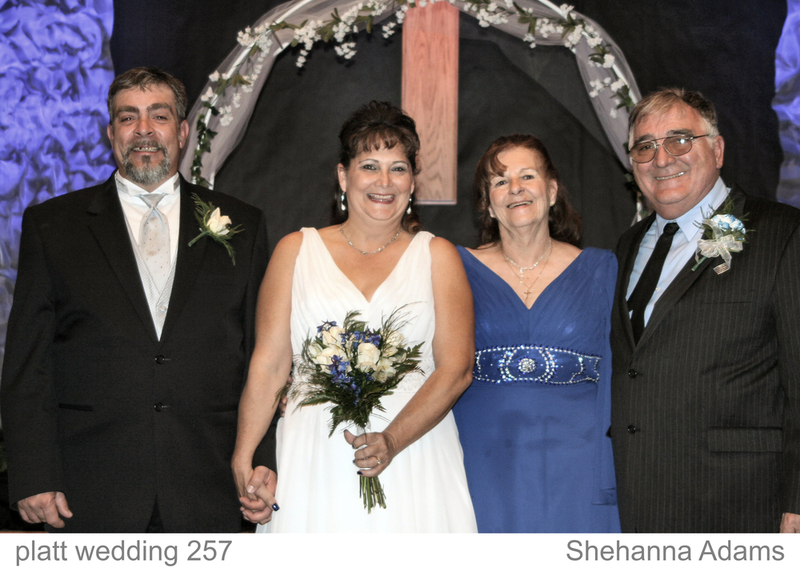 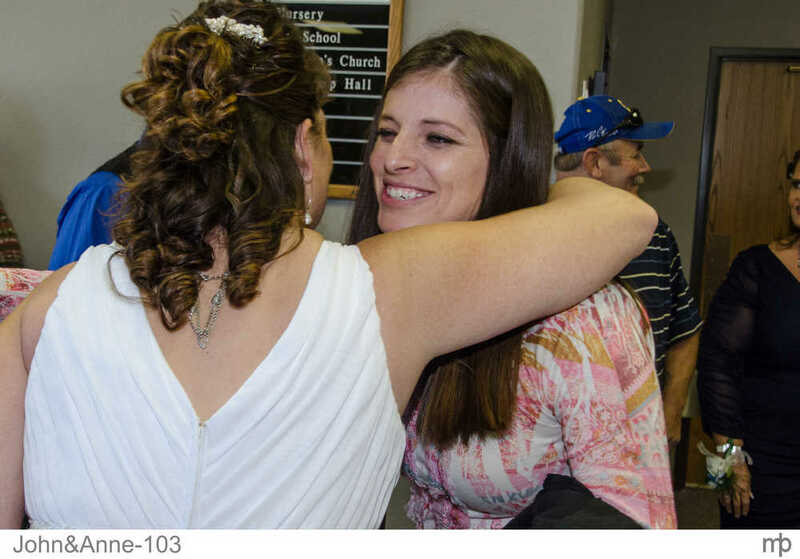 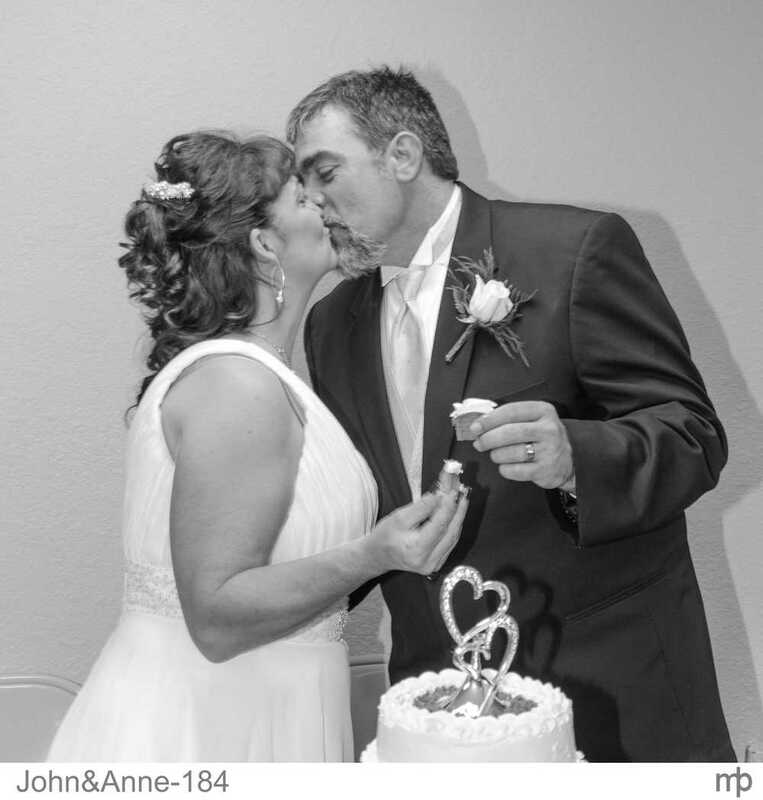 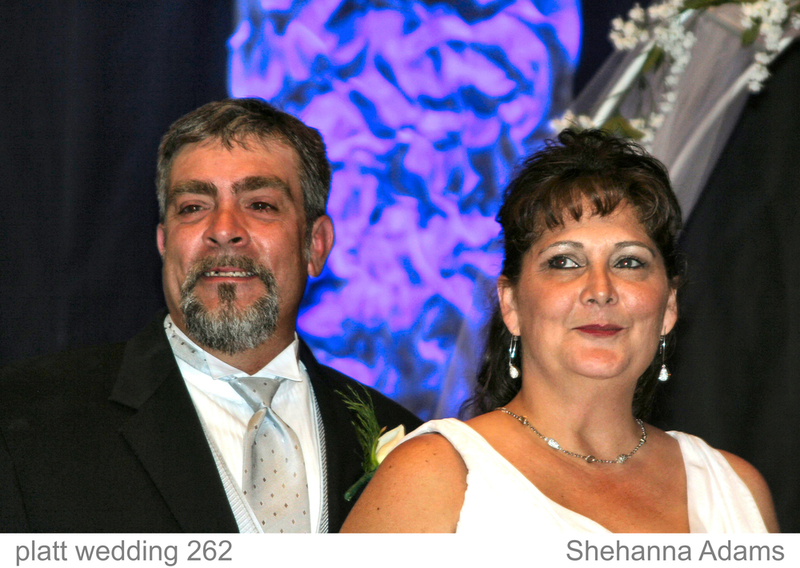 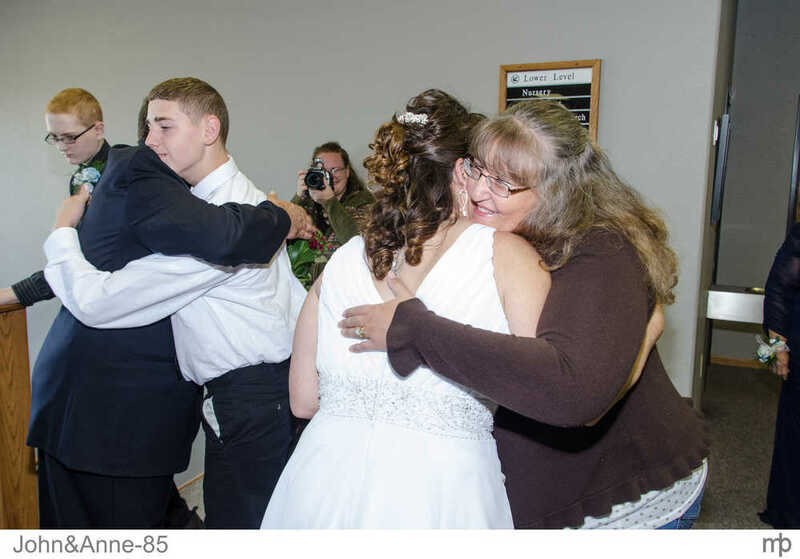 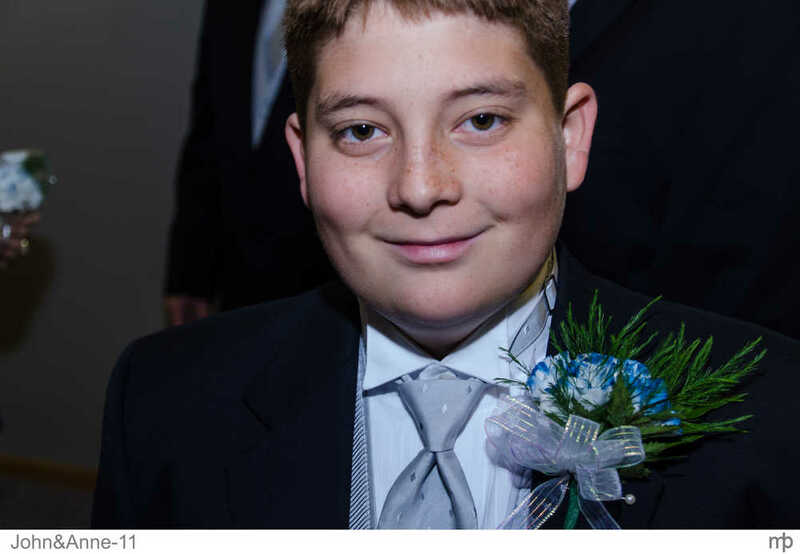 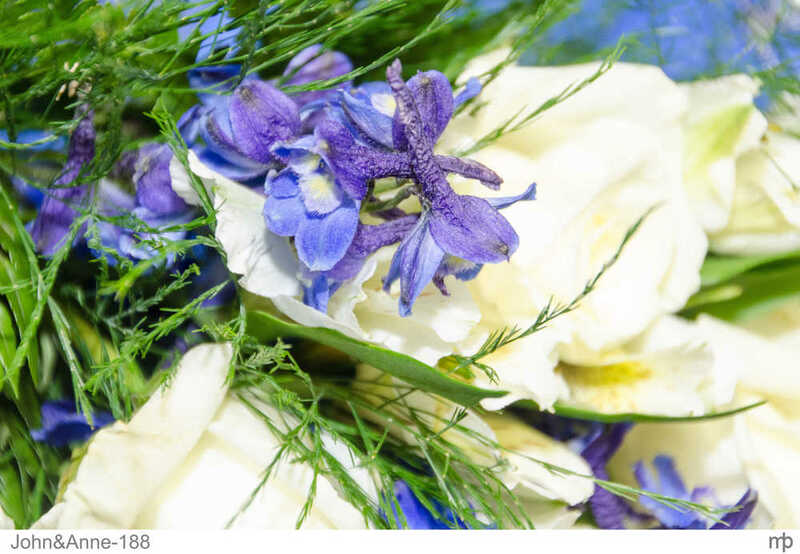 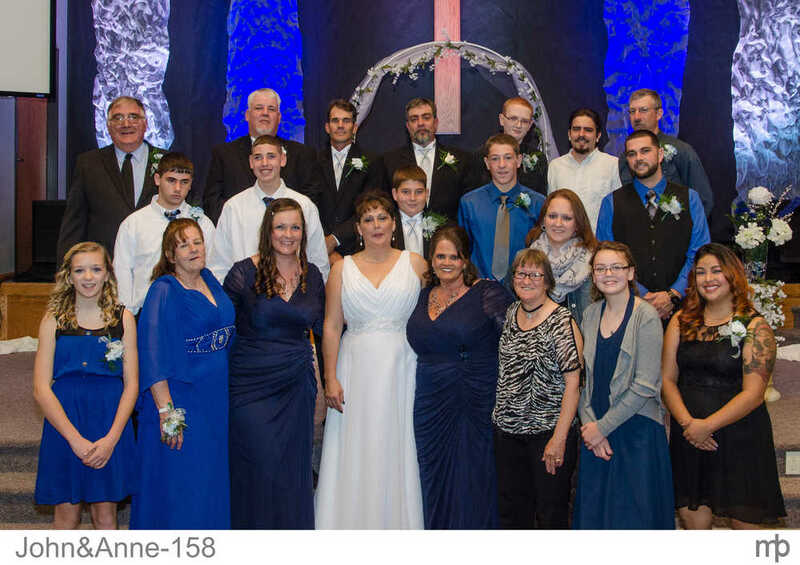 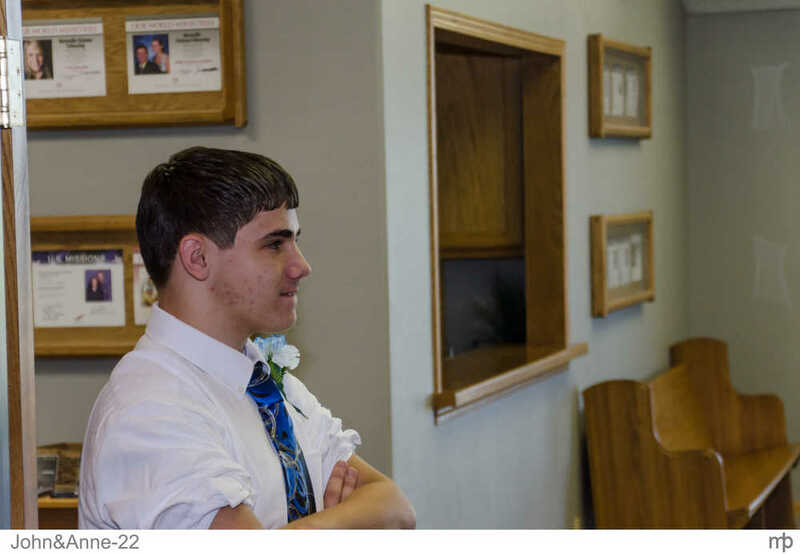 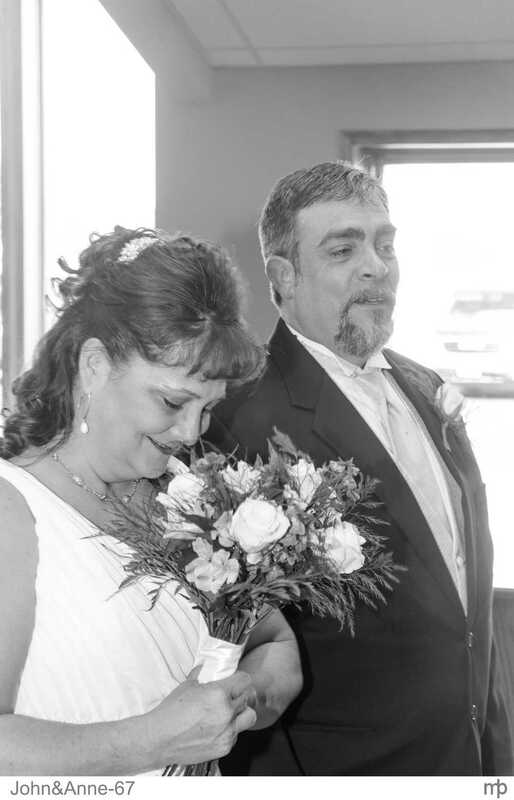 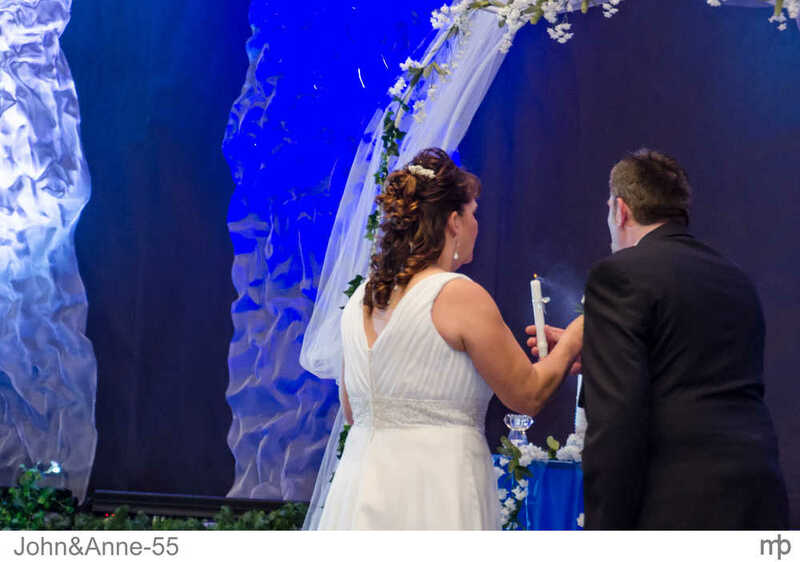 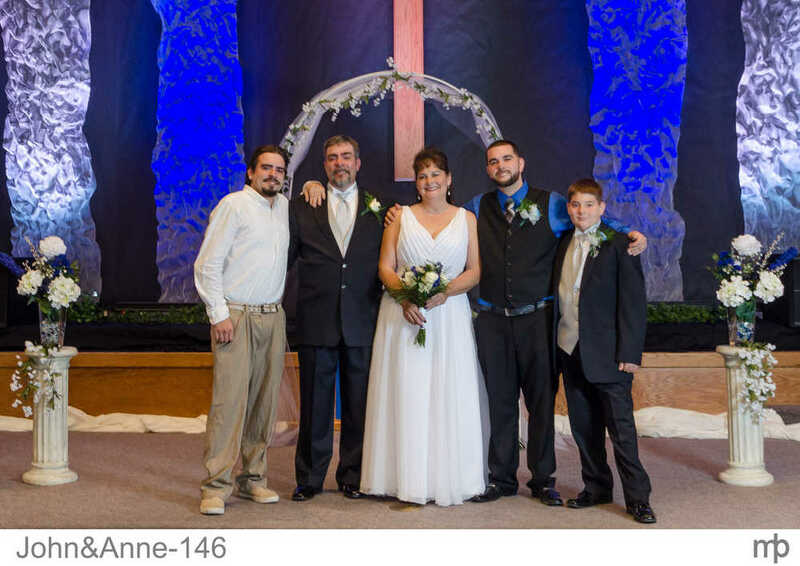 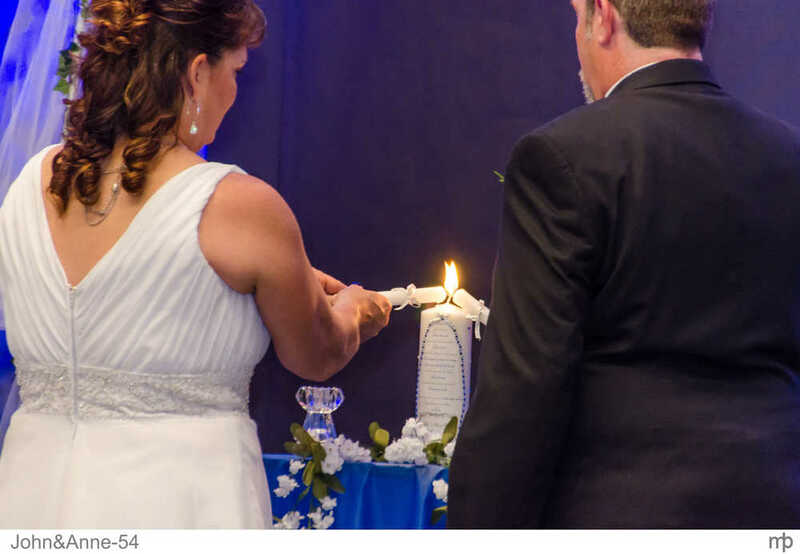 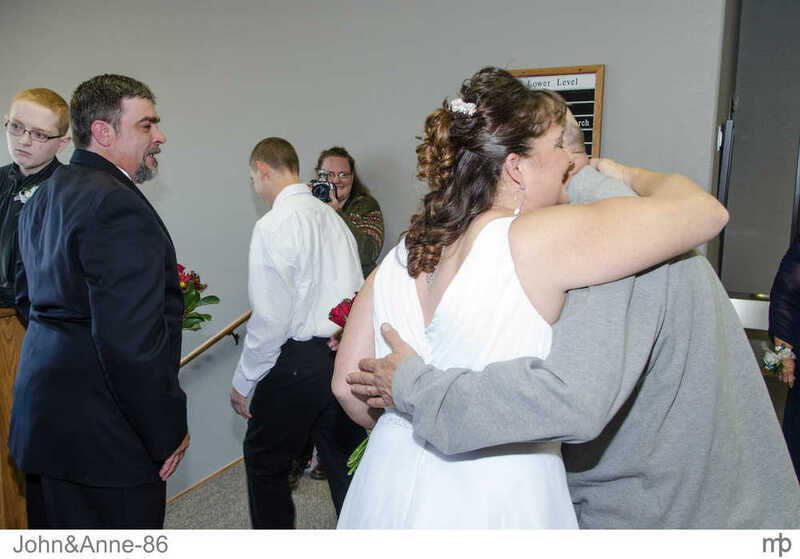 John and Anne Platt celebrated a wonderful wedding in Marysville, KS on October 11, 2014. 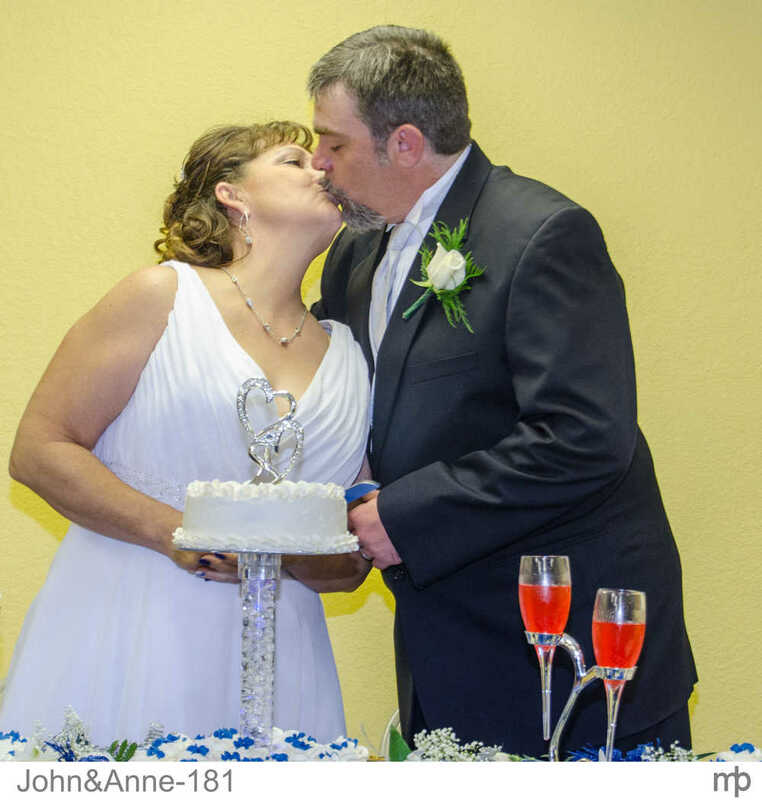 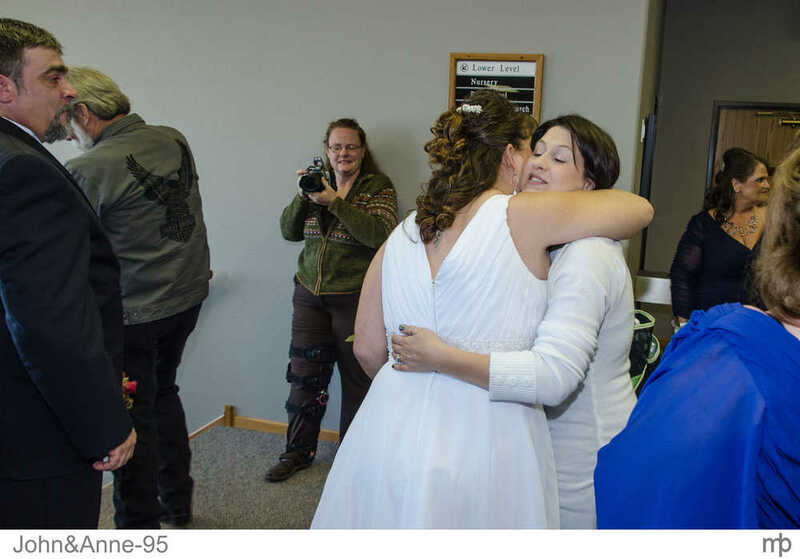 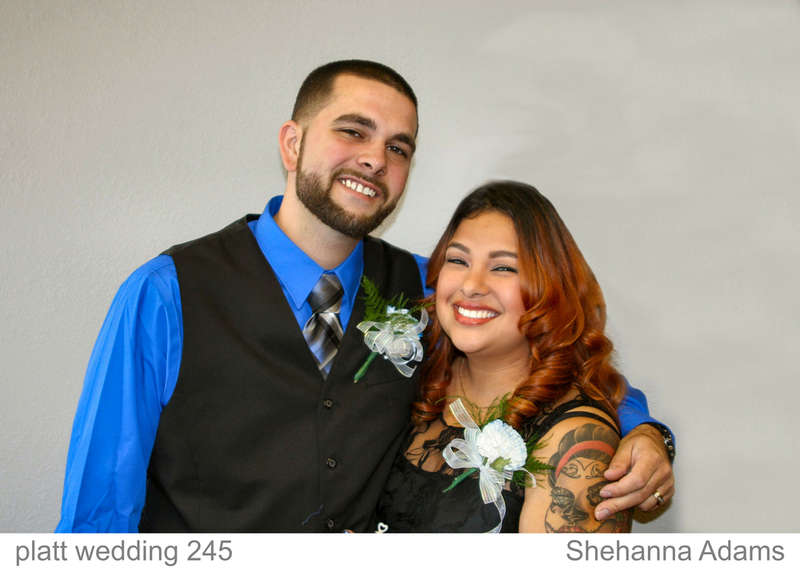 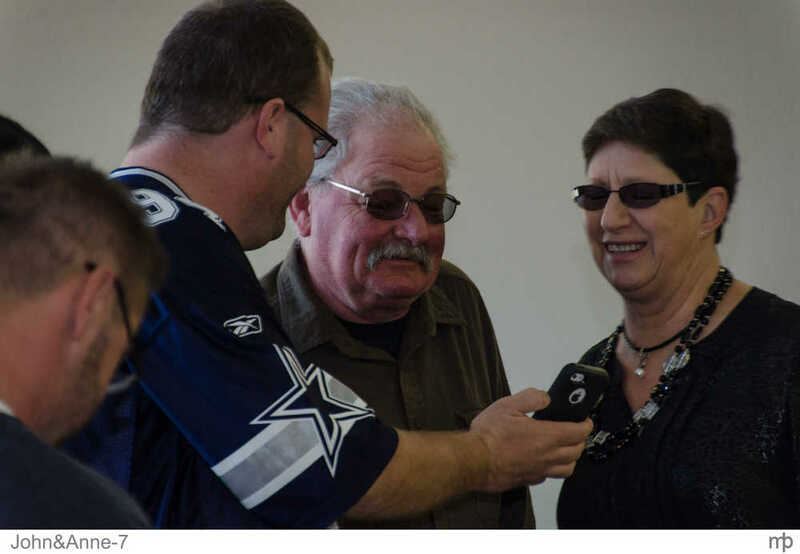 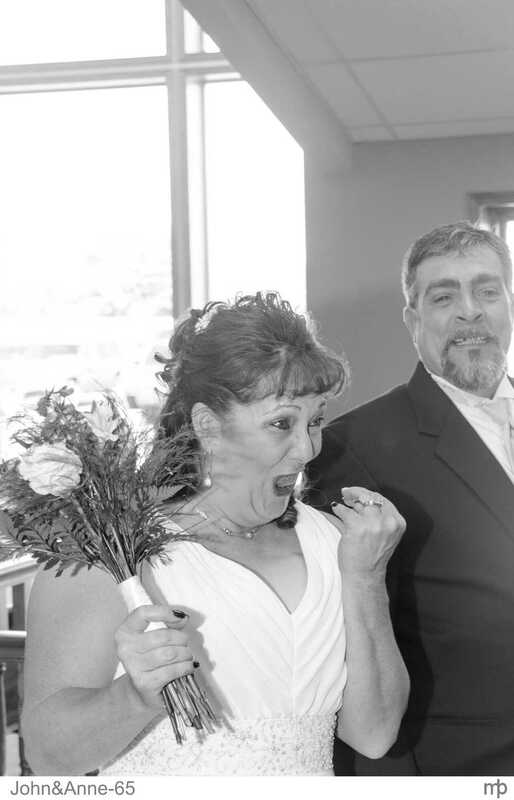 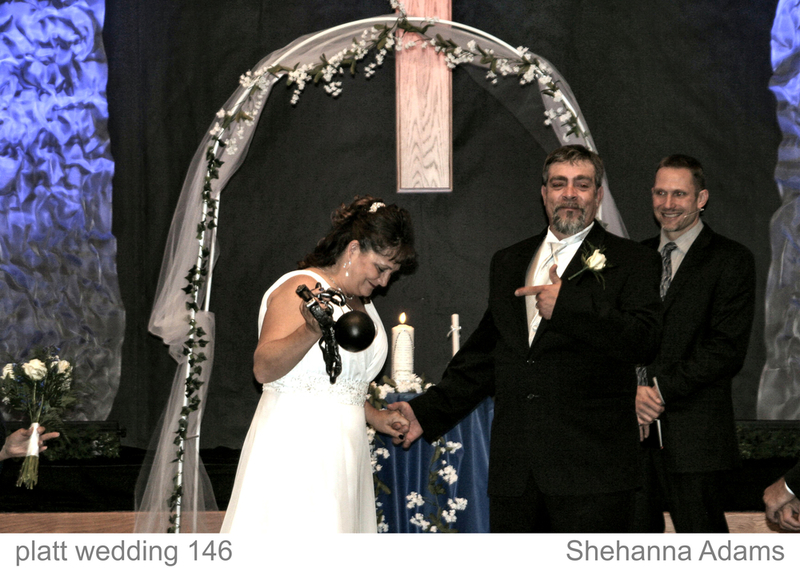 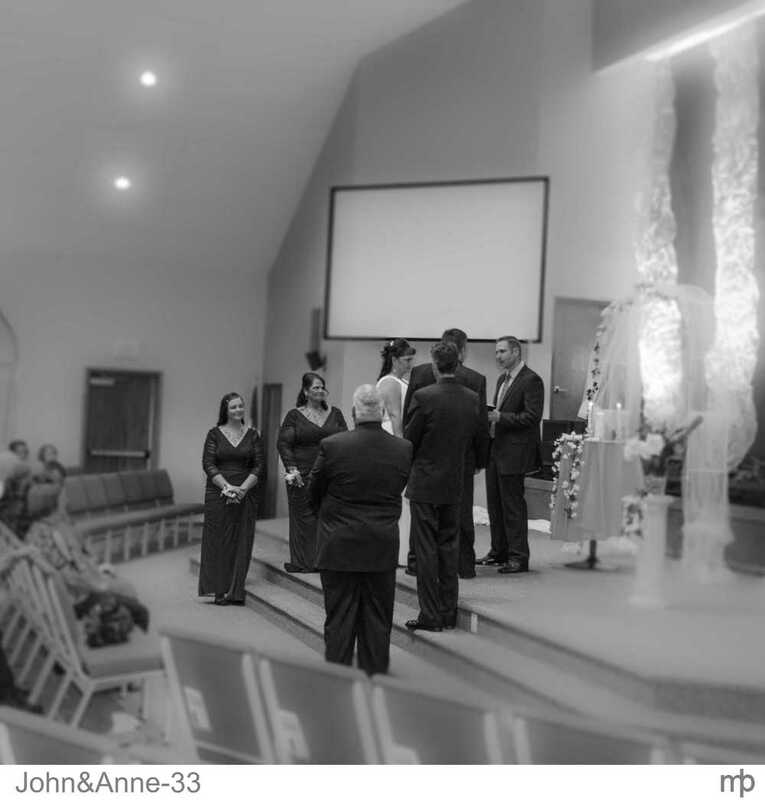 Shehanna Adams also shot the fun of John and Anne's special day. 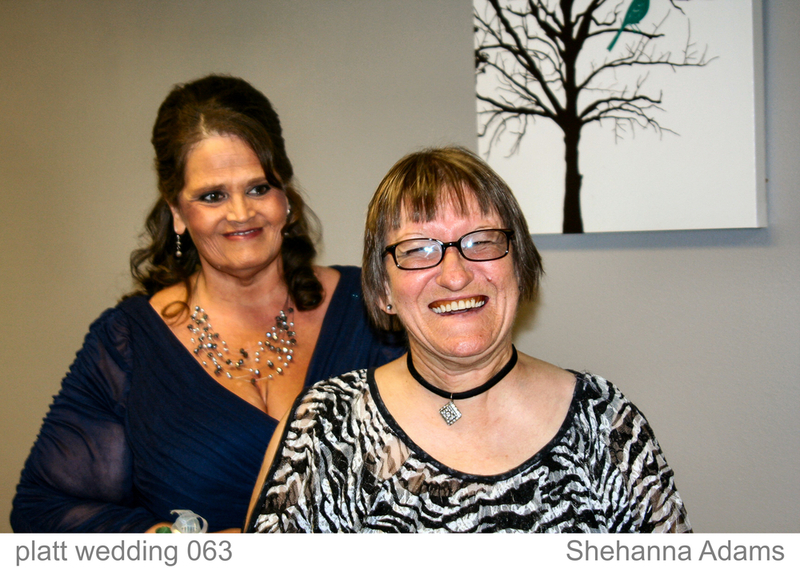 Thank You Shehanna for inviting me along.